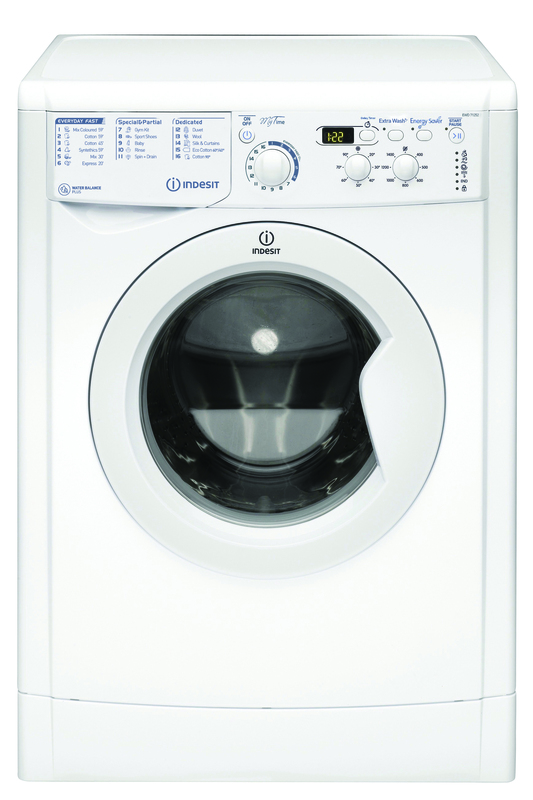 This Indesit EWD71452WUK washing machine comes with a 7 kg drum capacity, an A++ energy rating and 1400 rpm spin speed. 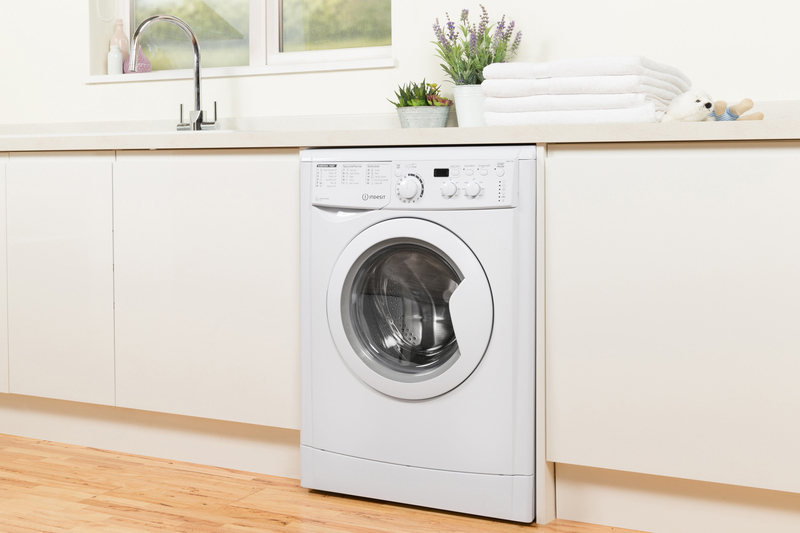 This Indesit washing machine is perfect for getting through the laundry pile quickly. Every Day Fast programme offers 6 everyday programmes that deliver great results in less than an hour. 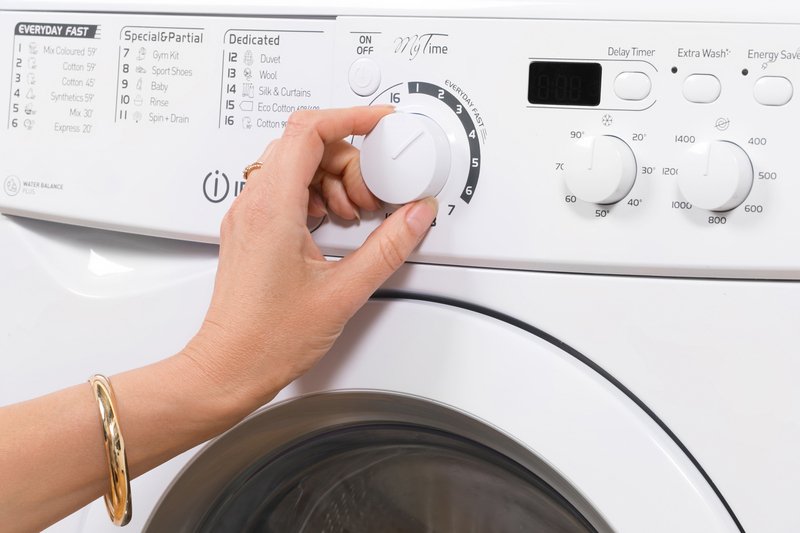 One of the features has an extra quick cycle that will do a quick wash in 20 minutes, which is great for school clothes or work blouses. 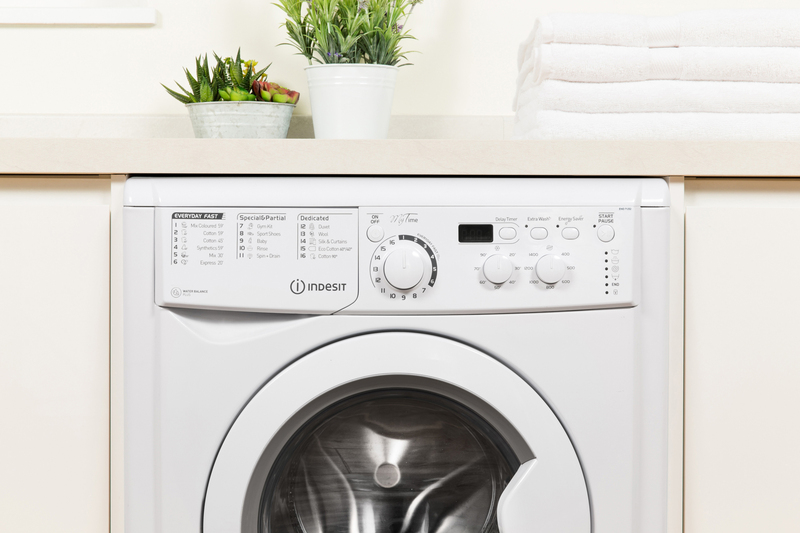 Another feature on this model is a dedicated sports programme which will get your sportswear spotlessly clean whilst still keeping its shape.